This GROUP undertake import of various types of high purity (up to 99.9999%) metals and chemicals required in small quantity (even 1gm or 1ft) by our Industrial clients and R&D Institutes. All the chemicals and metals are sourced by us from well renowned manufacturers around the globe having ISO certification and proven product quality. 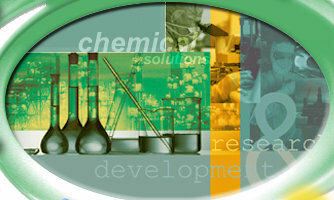 Most of the chemicals are supplied by us within the agreed time frame to avoid delay in the production or R&D activity. A comprehensive list of the chemicals and minerals generally imported by us is given here under apart from any specialized requirement. 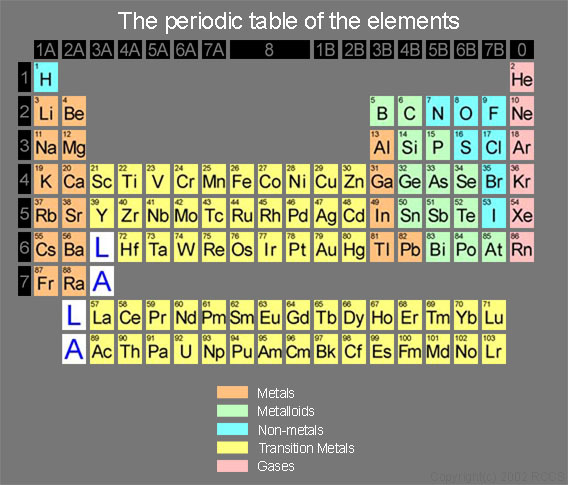 Rare Earth Metals in form of wire, foils, bar, tube, lump, powder, granules, sheet. Precious metal in form of wire, foil, bar, tube, lump, powder, sheet. Alloys of above metals in form of wire, foils, bar, powder, granules.